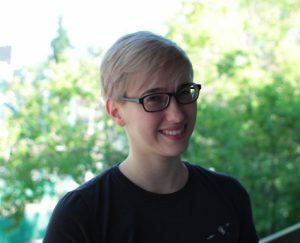 A map rendering engine for HTML5 Canvas games. 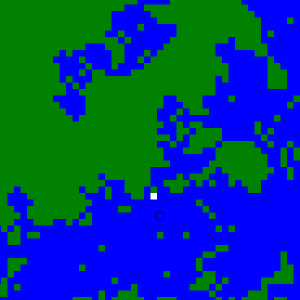 Uses a drunkard’s walk to generate a temporary map in memory for display. 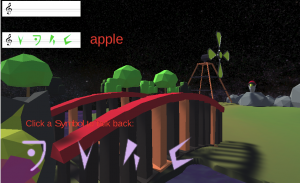 In the future you should be able to import a map. 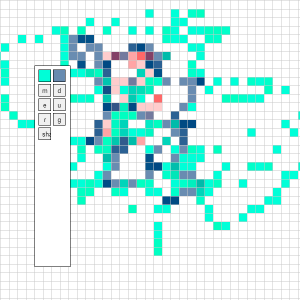 Allows you to scale the map, zoom around, and centre a character. 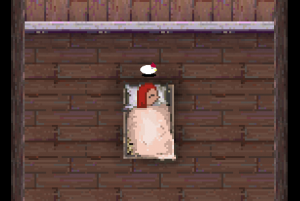 May become the engine behind a 2d canvas game eventually. 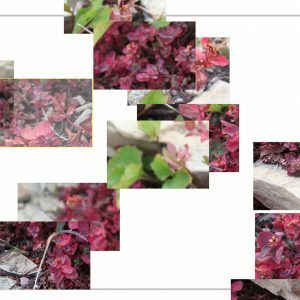 A browser custom user-uploaded image puzzle game. More difficult than it looks! Especially for Neopets players. 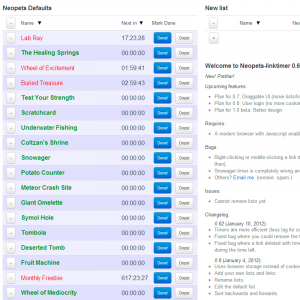 Manages your daily/weekly/monthly game tasks and lets you know when they are available again, with a simple interface. 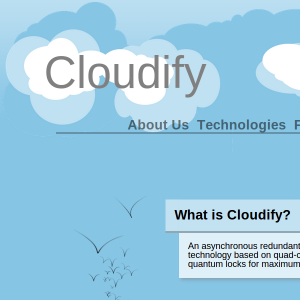 Cloudify: for those who want to live in the cloud. Find out what’s so great about cloud computing and how it works. 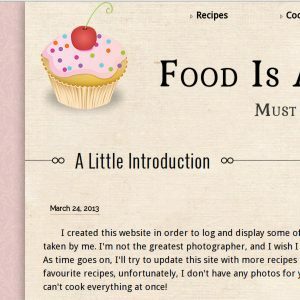 A website containing my recipes and cooking tips. 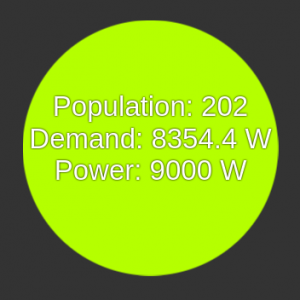 Responsive design in progress, partially complete.